Works with models 77/22, 77/17, 77/44 and .22 Hornet. Adjustable to 1.5 lbs to 2.5 lbs. 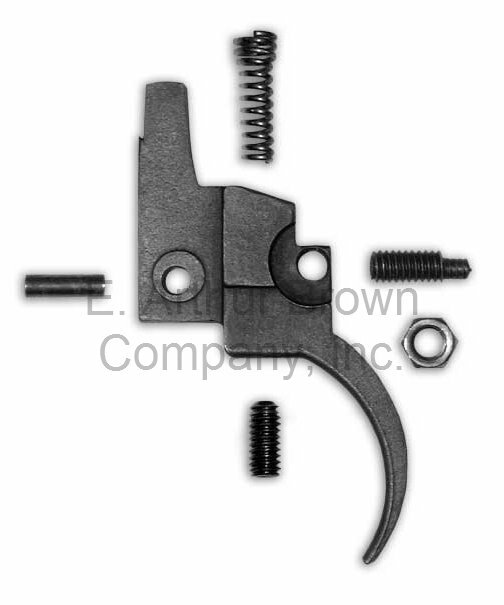 Rifle Basix Ruger Trigger for bolt action rimfires is completely drop-in, user installed. Unique eccentric tip safety adjustment screw to accomodate factory tolerances on three position safeties. Complete with instruction sheet and hardware. • Comes complete with instructions, hardware pack, and wrench for easy user installation.